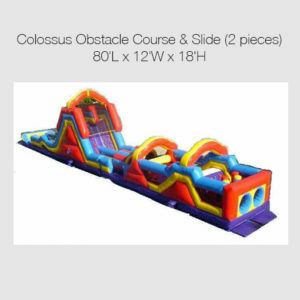 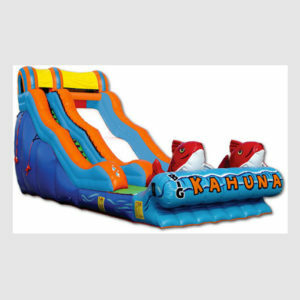 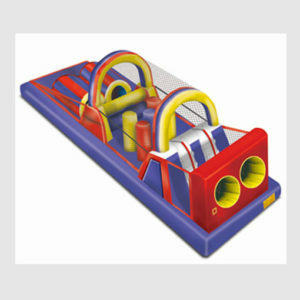 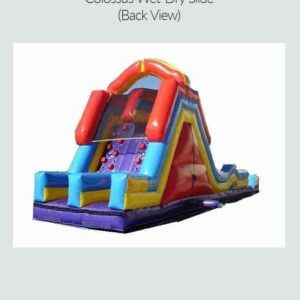 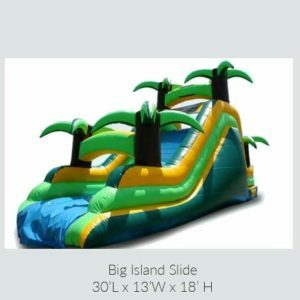 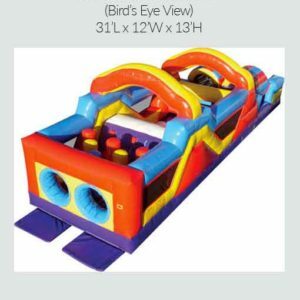 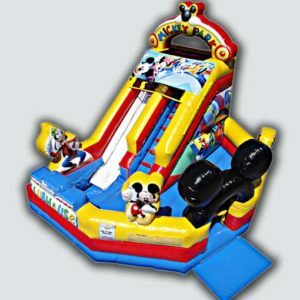 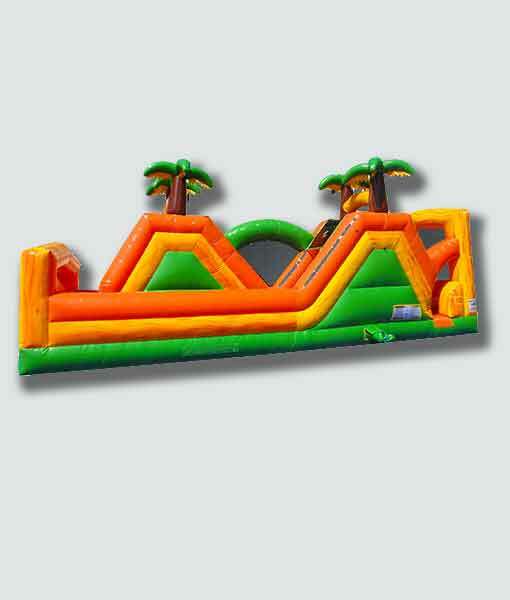 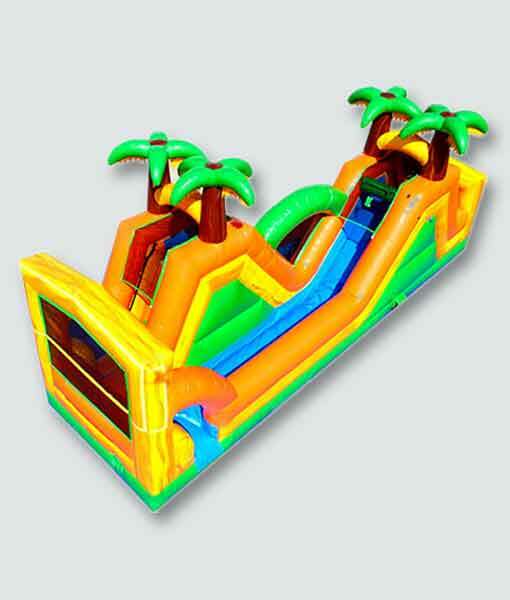 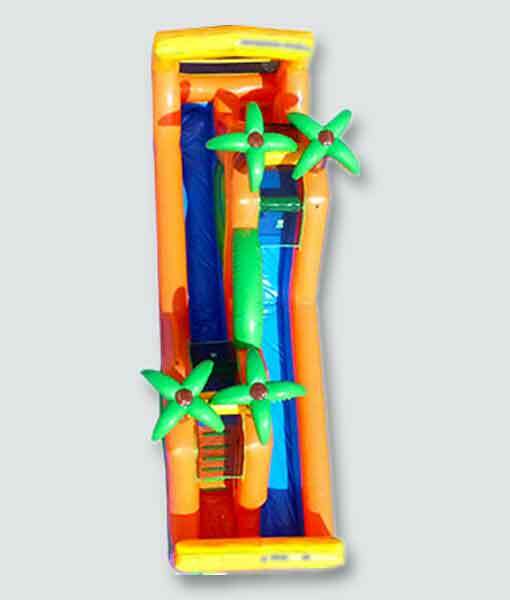 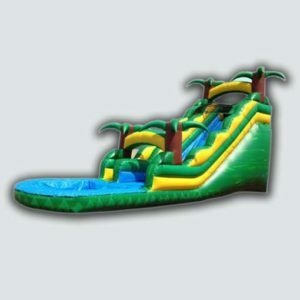 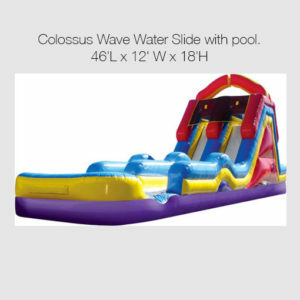 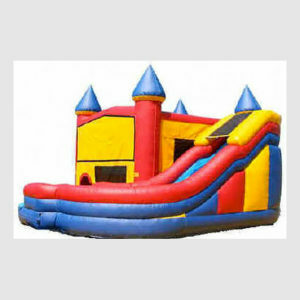 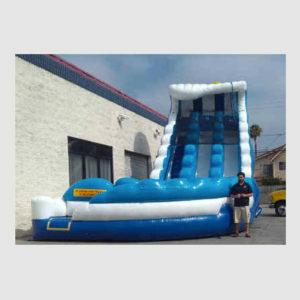 This dual wet-dry slide has two climbs and two slides, for double the wet and wild sliding fun. 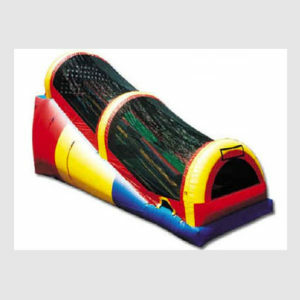 Kids take to the entrance and climb up one side and then slide down that same side, and a quick right turn lets them continue up a second climb/slide combo, for a 360 turn of events. 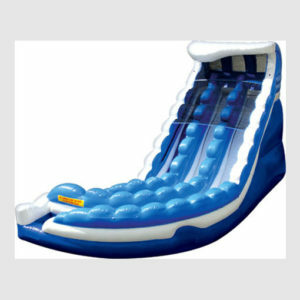 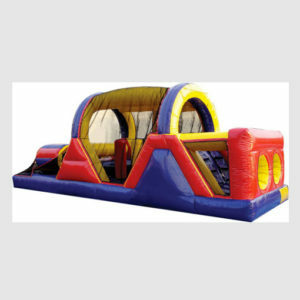 A No-Jump Top forces riders to slide down properly, keeping them secure, along with cushioned bumpers at the end of each slide.